The immune system is something that is highly misunderstood not just by everyday people, but also by the many conventional doctors who we depend on for health advice. Most people resort to things like synthetic vitamins and medicines (ignoring better natural alternatives) to deal with colds and improve immunity, but the cycle of sickness always seems to continue. According to researchers at the University of Southern California, the act of fasting for as little as three days can regenerate the entire immune system, even in elderly people. 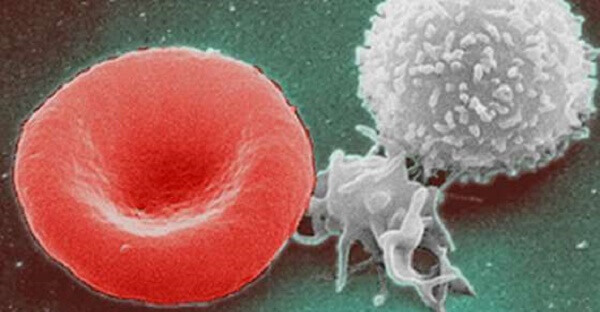 Researchers state that fasting helps the body's stem cells to begin producing new white blood cells, which help to fight off infection. In addition, the discovery could be especially effective for people suffering from damaged immune systems, including chemotherapy patients, who were protected from the toxic impacts of the treatment during the fasting period. According to Dr. Longo a person's system recycles unneeded immune cells, especially damaged ones, in order to create energy while they are fasting. Over the course of his study's trials, participants were asked to regularly fast between 2-4 days over a 6 month period. The study was released in June and Dr. Longo said that clinical trials must still be completed, but added that the research looks “very promising.” You can read the full study in the journal Cell Stem Cell here.